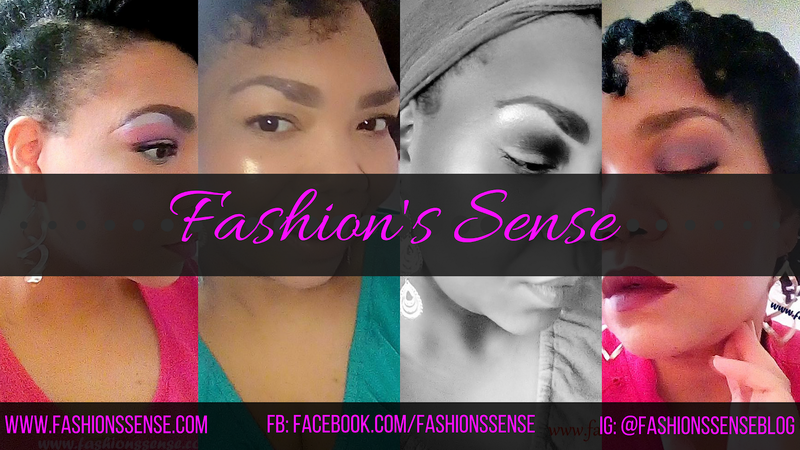 Fashion's Sense: 26 Piece Sketch & Drawing Pencils Set by Colore - Video Review. 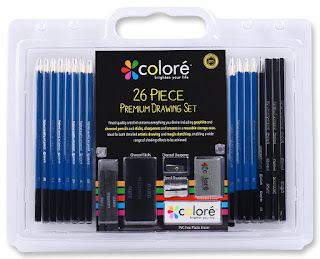 26 Piece Sketch & Drawing Pencils Set by Colore - Video Review. Hey lovelies! The first video I made for this was removed because of the music used. I made another one at a much later date after I found out. Sorry about that lovelies. When I was studying Apparel Design in college, fashion illustration was my favorite part of the process. I would use a variety of techniques to convey different fabrics, moods, and just for the art of it. So many years have gone by since I've last done a fashion illustration that I need to start pretty much from the beginning. That is where the Color Sketch & Drawing Pencils Set come int play. 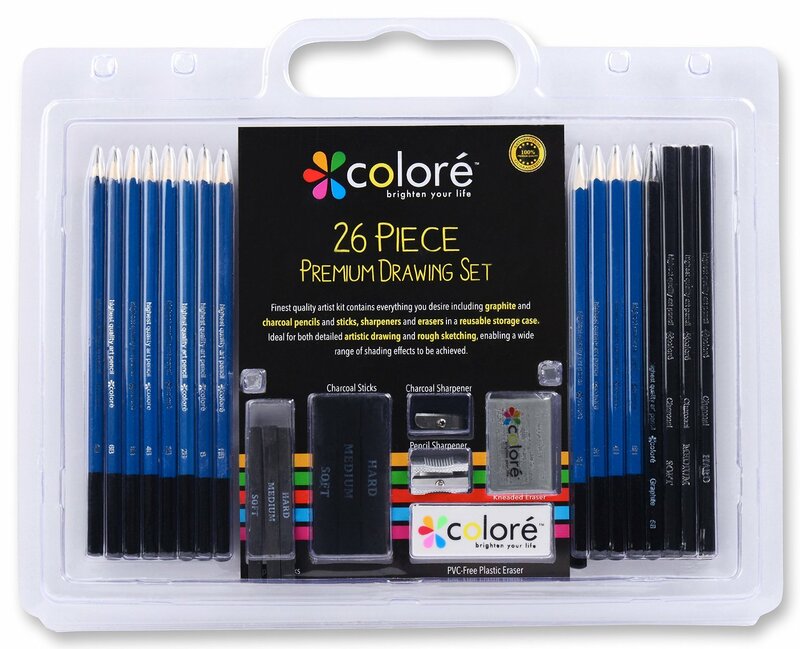 They have hard and soft lead pencil, charcoal pencils, charcoal sticks, and graphite sticks. It also comes with a plastic eraser for precise clean up. The one thing it did not have was a blending stick. I did remember how to make one of my own so I used that. I found out that I am very rusty. So I am going to buy a quality sketch book and get to practice then maybe I can move on to my favorite, pastels! See you later lovelies!